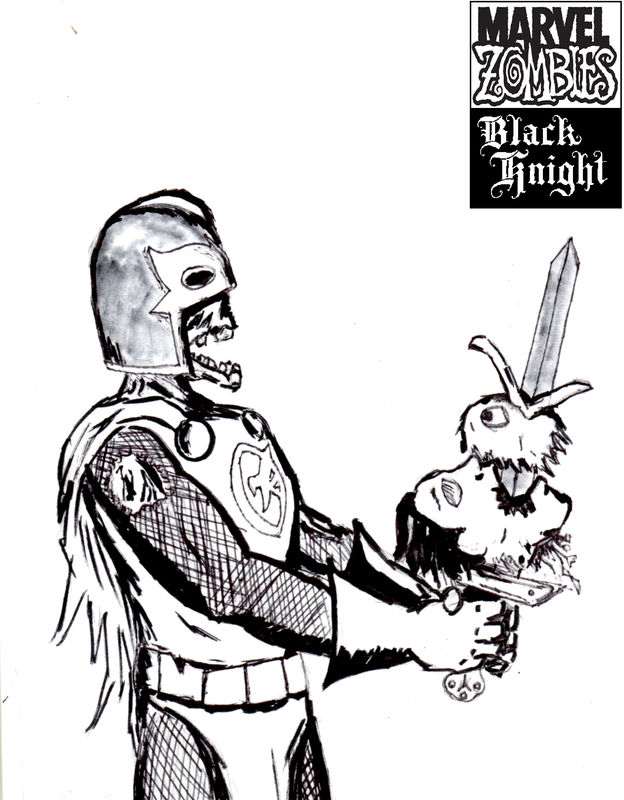 Here’s a cleaner version of Zombie Black Knight, with Machine Man and Howard the Duck. 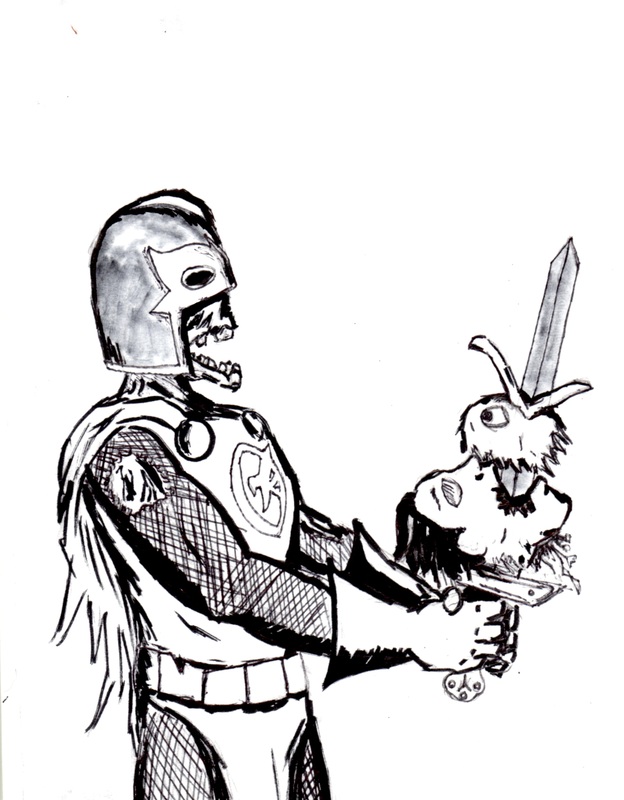 In honor of Halloween, I present to you a black and white inked drawing of Zombie Black Knight, with the heads of Machine Man and Howard The Duck on the ebony blade. 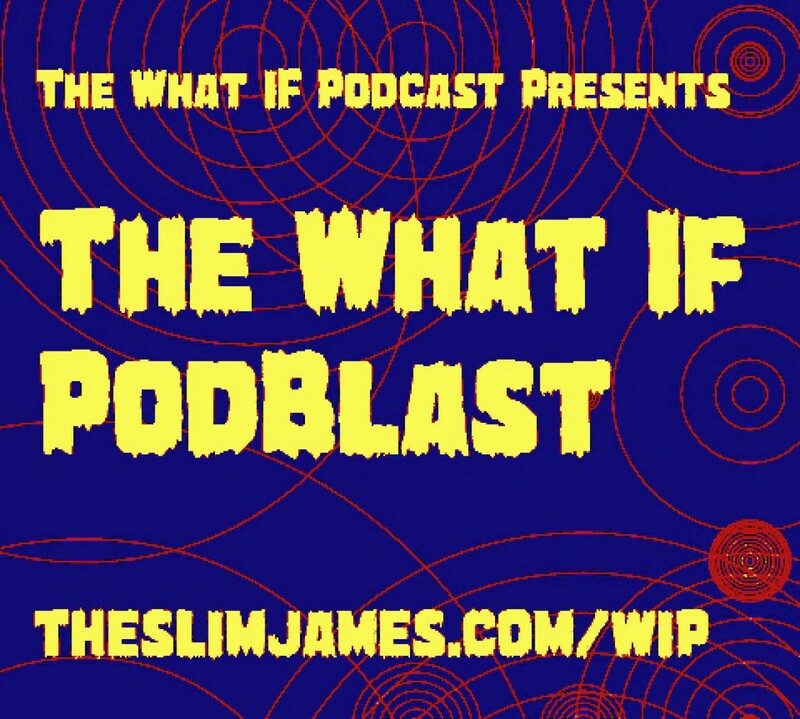 Think Marvel Zombies 5, taking a dark turn.